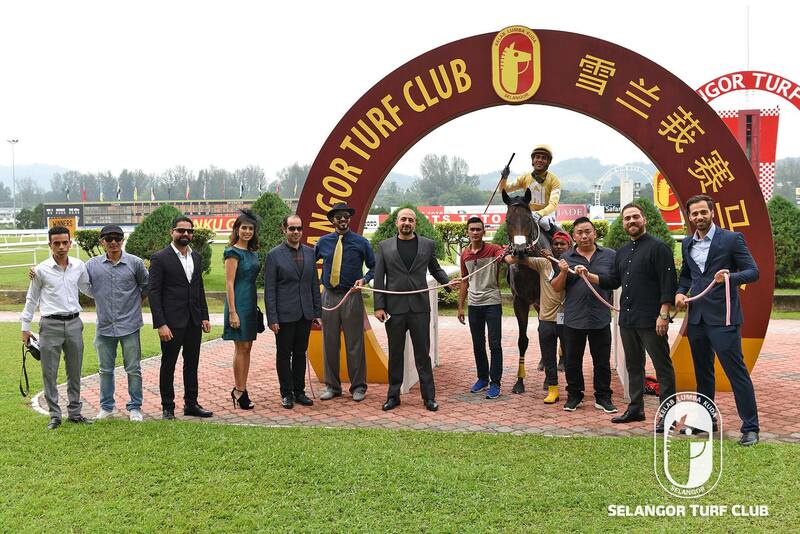 The Fahad Ibrahim Stable, a new owner to the Malaysia racing circuit made an impact on the local circuit last weekend at the Selangor Turf Club. 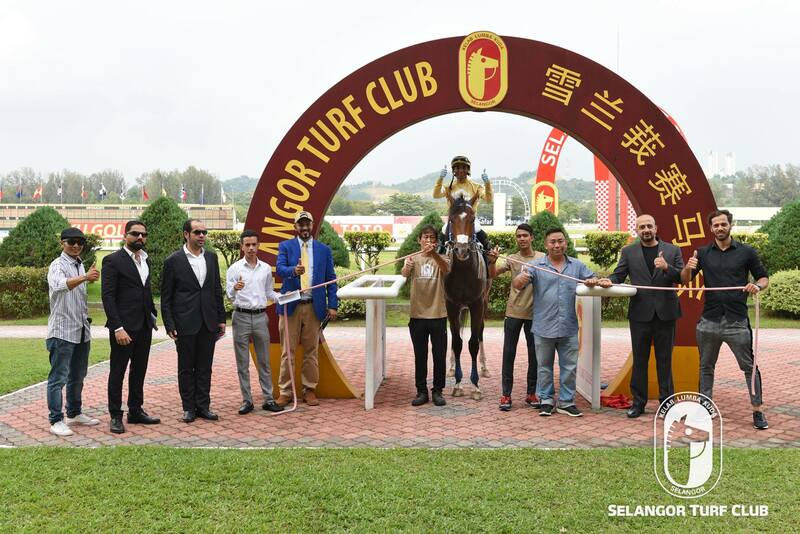 The stable which began operations in mid-December last year with the first batch of horses were placed under the care of Selangor Turf Club based trainer, Mohd Sukri, who took his time with the horses to acclimatize to their new found environment. Last weekend, was the first time trainer Sukri has nominated the horses to race and the Fahad Ibrahim Stable had the pleasure to have the first taste of success with these batch horses in Race 7 when Harbour Approach ridden by Jockey Y Aify won the Class 4 (A) event over 1200m (sc) on Saturday, 30 March 2019. In the following event, on the same day, Lovely Boy with Jockey Jose De Souza astride staved a determined challenge from the stablemate Sounds Approving to win close home to win the Class 4 (A) event over the 1400m(lc) The Fahad Ibrahim Stable capped a great weekend with Jose De Souza steering Diamond Set for a convincing victory in Race 10 on Sunday, 31 March 2019. The stable sponsored the Al Rashid Stable Cup in January this year which was won by Mr Nevermind in the Metro A event over 1300m. Selangor Turf Club wishes them the best with more wins in store.